With the official bootloader unlocking support, power users would be able to customize their Realme devices. Apart from the fact that the company doesn’t charge high margins on its phones, Xiaomi was able to make headways because it gave its users the ability to customize their handsets. 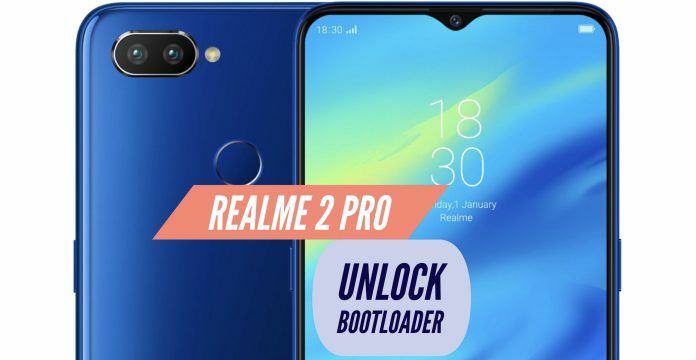 Up until now, OPPO’s sub-brand Realme that makes affordable phones did not allow its customers to unlock the bootloader officially. Thankfully for power users, that has changed now, which means they will get more control over their handsets in the coming days. Apparently, Realme India is working pretty hard on customer goodwill. Just two days ago, the company’s CEO Madhav Sheth appeared in a YouTube video titled #AskMadhav, in which the bootloader unlock was confirmed for the Realme 2. The company plans to roll-out unlock options to the phone before January 15 next year. Soon afterward, Sheth took to Twitter to announce that the company will also provide the Realme 1 users the capability to unlock the bootloaders and that the kernel sources will be released by the first quarter of 2019. We can expect the company to reveal more information in the future, especially, about the possibility of other Realme devices getting the same treatment. Here is a quick refresher. The bootloader is basically a code that every operating system needs to get started. All the devices running Android do not have the same bootloader as the manufacturers tweak it according to the hardware. Usually, the bootloader is locked by default, preventing you from flashing a custom ROM. Unlocking the bootloader paves way for customization and greater control. Even if the manufacturer doesn’t officially allow you to unlock the phone, there are ways around that but if it goes wrong, you can end up voiding the warranty of your device. 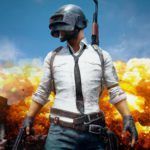 That was the predicament faced by Realme users and it limited third-party development. When developers are not given the liberty and support to customize a device, its development is repressed and users are forced to make do with whatever the manufacturer pushes out. With the official bootloader unlocking support, it would be much easier for power users to install custom ROMs. However, unless you are tech-savvy and well versed with the nuances of tech, we advise you to not veer in this direction as you can end up making your device less secure and there is also a risk of losing personal data. Moreover, you can also brick your device, but hopefully, Realme will also repair bricked devices in the future. As mentioned before, unless you are a developer, you do not need to get into this. Apart from providing official unlock support, Realme is also going to roll-out the final version of Color OS 5.2 for the RealmeC1, Realme 2 and Realme 2 Pro before the end of the year. Moreover, the company also plans to release some accessories in the upcoming days. The bang-for-buck Realme devices have been a hit in the price-sensitive Indian market and the unlock support would make the user experience even better. Here is the full episode of #AskMadhav, which was uploaded on the company’s YouTube channel recently.